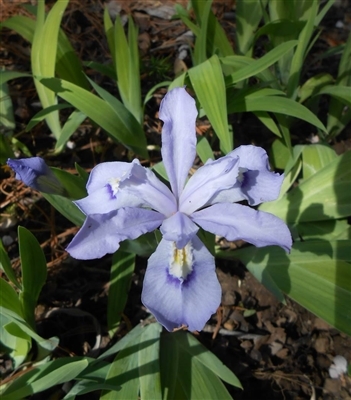 Typically 6 inches or less in height, this spring-blooming iris spreads to form a lovely ground cover in a shaded portion of the garden. Deer resistant. Provenance: Kentucky.